Are you thinking about buying a horse, but you have doubts about that investment? Before buying your first horse it is important to consider which one is the right type for you, and get all the information you need before bringing the horse home. No, horses are not a cheap investment. And yes, they require care, time and attention. If you are thinking about whether to buy a horse, you are probably considering several factors such as value, time available and even advantages of having the horse. Believe me; many people have been in this same situation of doubt before. But they made the decision and today enjoy many of the benefits of a horse. Before buying your first horse or pony, it is important to take into account first and foremost what purpose a horse is, how much money is available and with that, you can choose the breed that is right for you, since each breed of horse has its peculiarities morphological, a typical nature, as well as their aptitude for work, sport or leisure and varied movements. The height, age and experience are the first factors to consider. Generally speaking, kids get along better with ponies and adults with horses. But that is not a rule. 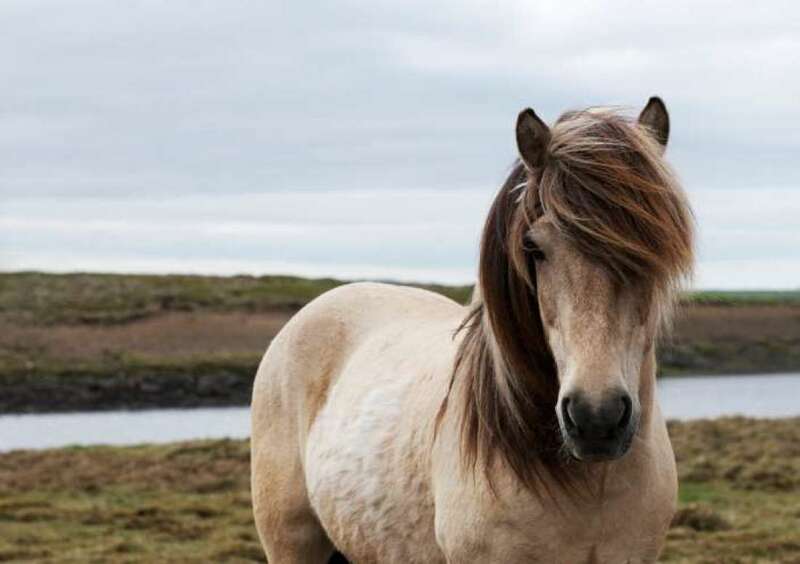 A lightweight adult can feel comfortable with a more robust pony. In contrast, a tall teenager can do better with a smaller horse. Size is important because the way you ride the horse directly affects the horse’s performance and ability. Before choosing one, you also need special accessories according to their size. Order horse accessories or food from Petsexpert.co.uk. Buying an already trained and experienced horse or a novice who has not yet been trained depends on you. If you are a beginner rider, an already trained horse who is accustomed to the saddle is more recommended, either for a simple ride or for jumps with obstacles. Things get much easier and more enjoyable if your horse already has the training in the segment you want. Experienced riders, on the other hand, will have more satisfaction in taming and training their horse. Winning your first prize in a championship is much more rewarding when you taught your horse everything that led him to that victory. If you want to get into a competition immediately, then it is appropriate to opt for a horse that is already trained for the type of category you want.